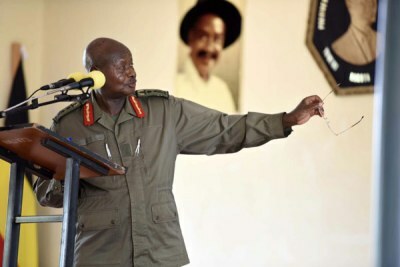 The Monitor is reporting that a comprehensive plan is in place to lift the limit on the age of the country's president and an initial deadline for the plan is the end of 2018. 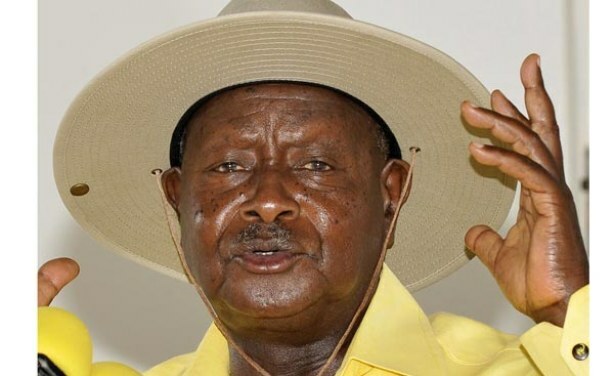 President Yoweri Museveni turns 73 later this year and will be 76 by 2021, which makes him ineligible to stand for president under the current constitution. 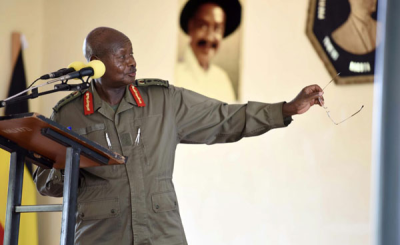 Uganda: Will the Masses Stop the Age-Limit Project?